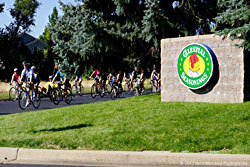 Celestial Seasonings is the title sponsor of the 2019 B Strong Ride, continuing their longstanding and strong commitment to community and health, as well as Colorado cycling. 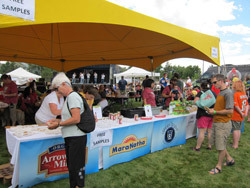 B Strong has an assortment of other sponsorship opportunities available, from economical corporate team packages to a Platinum Sponsorship package with extensive exposure. 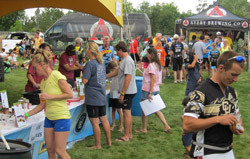 For more information on B Strong Sponsorship, contact us.